Antoine Griezmann has been given a massive pay-hike by Atletico Madrid as part of a new contract that ties him to the club until 2022. 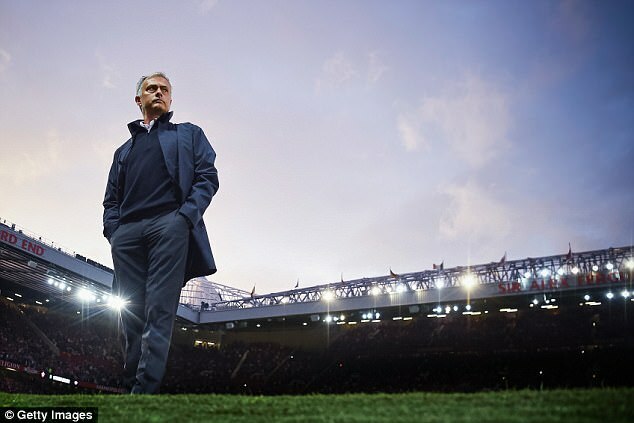 But the Frenchman has resisted the club’s attempt to raise his buy-out clause and will cost Manchester United the same €100m (£88m) fee he would have cost them this summer if they come back in for him next year. The 26-year-old Frenchman moves into the big pay league with a salary estimated to be worth €14million net a season, at £12.3million that means he will pick up around £235,000 a week net. That is short of the £300,000 United were understood to be prepared to pay him. 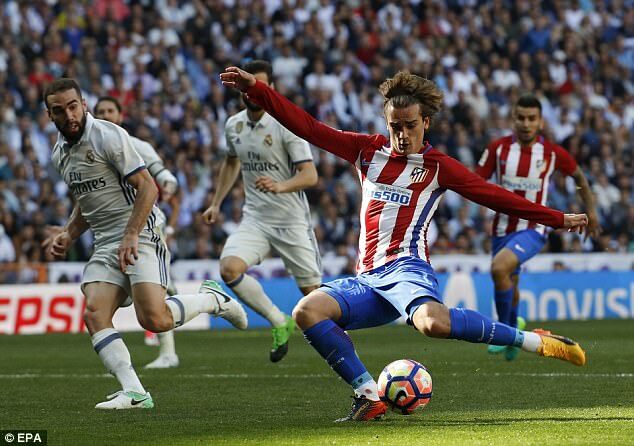 But the deal makes him Atletico Madrid’s top earner and leaves him trailing only Cristiano Ronaldo, Lionel Messi and Neymar in La Liga. Atletico Madrid have been able to make the huge financial commitment because their spending in the transfer market this summer has been massively curtailed by the Fifa ban on registering new players until 2018. They are still keen on a cut-price Diego Costa but a block was put on most of their summer activity when the Court of Arbitration in Sport upheld the game’s governing body’s ban on them signing players. 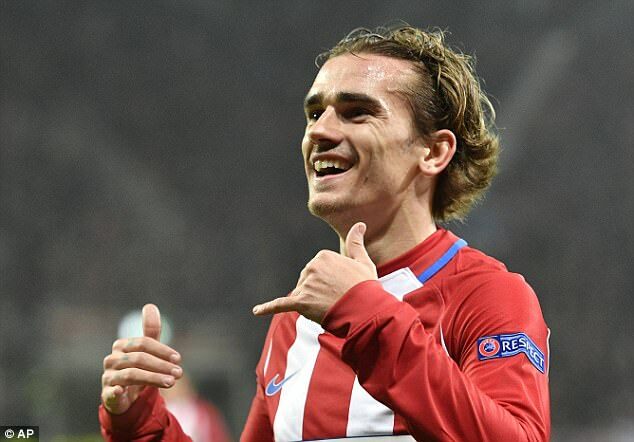 Griezmann has scored 83 goals for Atletico Madrid in 160 games but he upset fans earlier this summer when he said there was a 6/10 chance that he would join United. The deal may well have gone ahead if not for the Fifa ban. The player is still keen on a move to Old Trafford at some point of his career and any attempts to put a Messi-style €250million buy-out clause on to his new deal have been firmly blocked. He will be Atletico Madrid’s star player as they go into their new stadium but he could be back on United’s agenda in 2018.